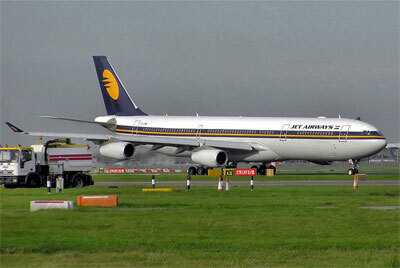 Jet Airways (India) Ltd was founded in 1993 with hubs at Chatrapati Shivaji International Airport, Indira Gandhi International Airport and Brussels Airport. The Mumbai based airline operates both domestic (44 cities) and international (11) flight services with a total of 355 daily flights. 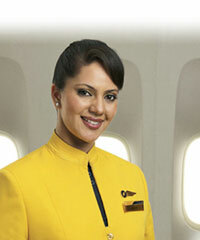 Jet Airways will buy over Air Sahara for 14.5 billion Rupees ($340 million) with the latter renamed to Jet Lite. 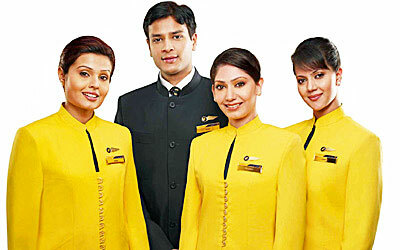 Jet Lite's marketing strategy will be focused on both low-cost carriers and full service airlines.